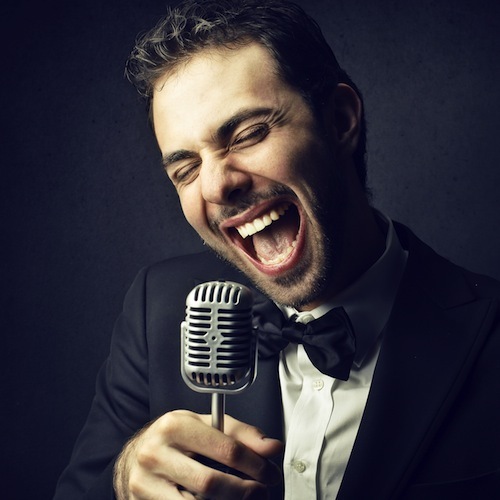 Whether you are in the shower, driving in the car, or with a group of people, singing is a beneficial and invigorating activity. Not only does belting out your favorite song release endorphins to make you feel happy and uplifted, it also increases the anti-stress hormone, hydrocortisone, and immunoglobin A-proteins, antibodies in the immune system. 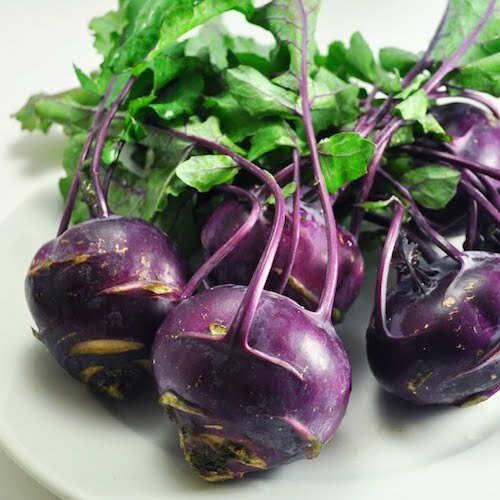 The antibodies will keep you healthy by fighting off infections. Singing also requires deep breathing, which gets more oxygen to the blood increasing circulation and improving your mood. This aerobic exercise will help you maintain a healthy, balanced lifestyle. Sing to get a better nights rest and stay energized throughout the day. Singing can be a social or private activity, enjoyed at any age. So let yourself go and start working those vocal cords! 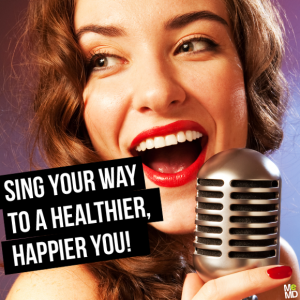 Sing away your stress, boost your immune system, and improve your mood. Use those pipes to stay happy and healthy!